The Xeranthemum genus of plants consists of hardy annuals that range in height from 60 to 90 cm. 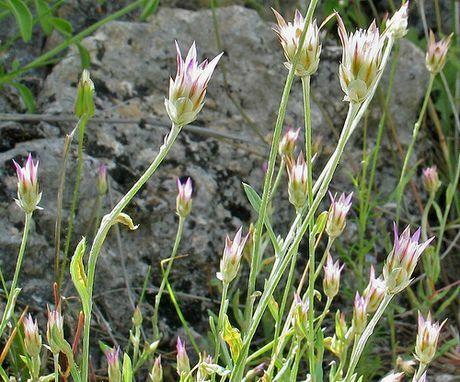 They have a silvery foliage and bloom from the middle to end of summer when they carry leaves reminiscent of daisies; these may be pink or purple. A common variety of Xeranthemum grown in the garden is Immortelle, though beware that it is considered a weed in many areas. 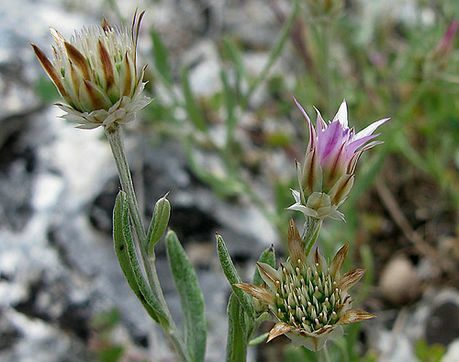 Both photographs of Xeranthemum inapertum by Manuel M. Ramos under creative commons licence. Height: 12 to 20 inches (30 to 50 cm). Flowers: Summer and the start of autumn. Flower Details: Purple, pink. Tubular. Ray florets, disc florets. Papery. Foliage: Silvery-green. Orbicular to ovate. Sow Outside: Cover seed. Following the last frost. Spacing 14 to 16 inches (35 to 40 cm). Sow Inside: Use peat pots. Germination time: one to two weeks. Temperature 70°F (21°C). Three weeks in advance. Transplant outdoors following the last frost. Requirements: Full sunlight. Ordinary soil. Can survive in dry soils. Provide support. Do not over water. Miscellaneous: Invasive species in some areas. Use commercial seeds for best results as wild ones do not stay true. It is best to start off Immortelle indoors. 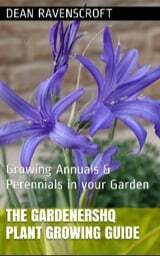 Sow the seeds in peat pots about three weeks before the last frost of spring. It should take about two weeks for Immortelle and other Xeranthemum species to germinate at a temperature of 20 degrees Celsius. Once growing transplant the Immortelle seedling outdoors following the last frost at a spacing of 20 to 40 cm. Ideally Immortelle should be grown in a sunny part of the garden; the soil type is not too important. It is easy to grow an look after Immortelle as they can tolerate dry soils so can pretty much look after themselves; however a splash of water every now and again will not go amiss.